This book idea is based on the adventures of this cute bear family. Dada, Mama, Junior, and Bajeedah bear. This concept is geared towards young children but would lend itself to a licensing rainbow. 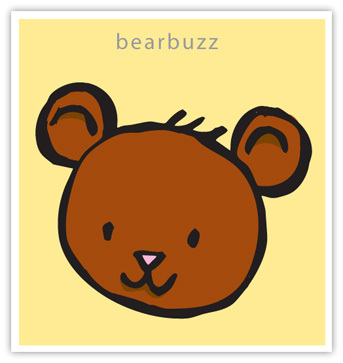 The concept for the writing is simple and fun with titles like “Vegetable Bear,” “Sound Bear,” and “Number Bear.” This list has the capacity to be extremely expansive, fun and educational.